If you love films and slots then be sure to take a look at the many film themed slots available at Winner Casino. It doesn’t matter what your taste in films is, there are bound to be slots based upon films you enjoy. Take a look at three of them below. Millions have enjoyed the story of King Kong and there are plenty of film versions of the tale about the gigantic ape who is taken from his island home to be exhibited in New York. This slot is based upon the 2005 Peter Jackson film and brings the characters to the reels with a number of exciting bonus features. 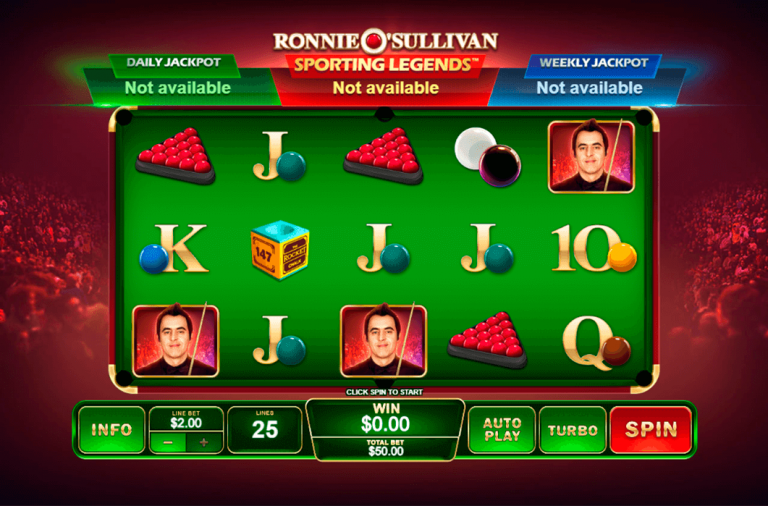 It is a 5 reel slot with 3 rows and up to 20 paylines. Thanks to its clever design, and as part of the bonus features, the background to the reels reflects both the jungle of Kong’s home and 1930s New York. 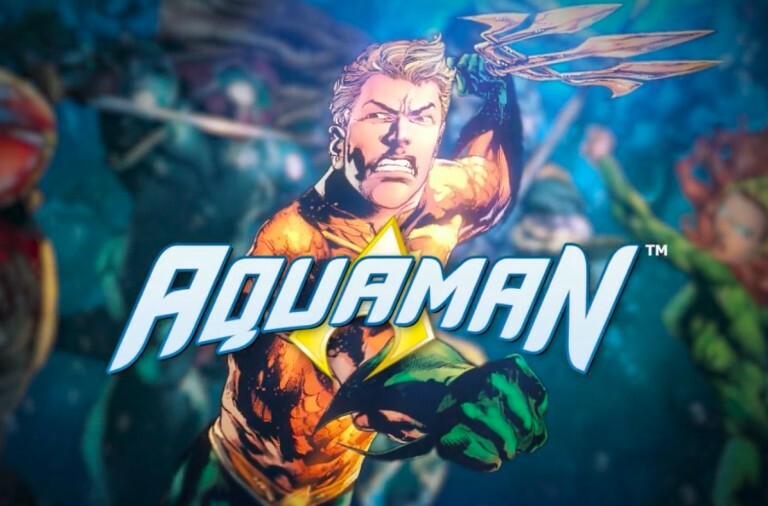 There are four high value symbols, all characters from the film, Carl Denham, Jack Driscoll, Ann Darrow and Captain Englehorn. The lower value symbols are the playing cards 10, J, Q, K and A. Kong himself is the wild symbol, he can substitute for all of the other symbols, except the scatter symbol, to help and form winning combinations. The scatter symbol is the slot’s logo. The slot is played in two modes, Jungle Mode and Big City Mode. The game starts in Jungle Mode and in it, the background to the reels is dense jungle vegetation. In Jungle Mode if you land three or more wild symbols anywhere on the reels you are awarded three free spins during which each time that you land a wild it will freeze in place for the remainder of the free spins. If you land three scatter symbols anywhere on the reels the Skull Island Bonus begins. You will see a map of Skull Island and you need to choose a location on the map to reveal one of three creatures or King Kong. If you find three matching creatures you win a cash prize with each creature worth a different amount, but finding just one Kong wins the biggest prize. 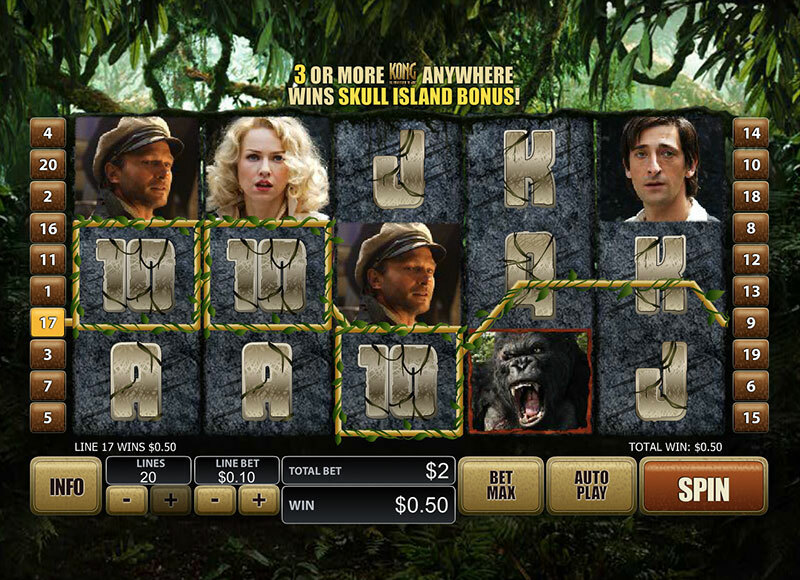 After the Skull Island Bonus the slot switches to Big City Mode so the background becomes 1930s New York. In Big City Mode landing three wilds anywhere on the reels once again awards three free spins. However, this time in the first spin the symbols on reels one and five are wild, on the second spin the symbols on reels two and four are wild, and on the third spin the symbols on reels one, three and five are wild. If you land three scatters in Big City Mode then the City Tower Bonus begins. King Kong is under attack at the top of the City Tower. He is attacked with three planes and you need to pick one to win a cash prize. This will happen three times before the bonus game ends. When it ends you return to Jungle Mode. The slot has a betting range of £0.01 up to £20 per spin so everyone can afford to give it a spin. There is a top payout of 3,000x for landing five wilds along the reels. Ann Darrow can payout up to 1,000x, Jack Driscoll can payout up to 500x, Carl Denham can payout up to 500x and Captain Englehorn can payout up to 300x. Thanks to the slot’s many features you are sure to have hours of fun playing it, give it a spin today and see what Kong has in store for you. The Mummy hit cinema screens back in 1999 and there have been numerous sequels. However, there is also an exciting slot based upon the film starring Dwayne Johnson and Rachel Weisz, and it is packed with bonus features. 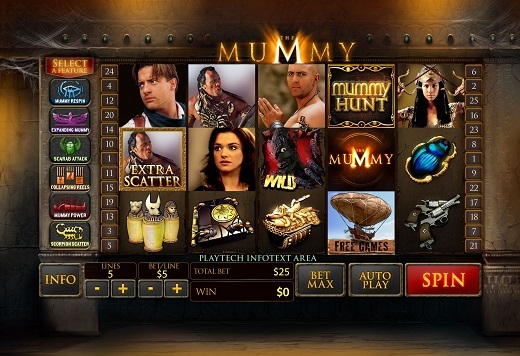 The Mummy is a 5 reel slot with 3 rows and 25 fixed paylines. The reels are set against a tomb wall with plenty of cobwebs in the corners. All of the game’s symbols are related to the theme. The high value symbols include characters such as Rick O’Connell, Evelyn Carnahan, Imhotep and Anck Su Namun. The lower value symbols include a locked book, a treasure chest with a gold scorpion on top, pistols, a blue scarab and yellow sarcophagi. 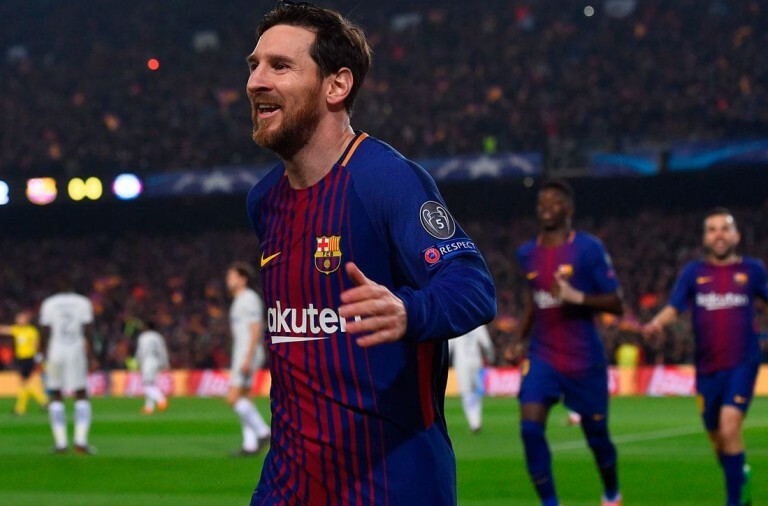 The Mummy is the wild symbol, it can substitute for all the other symbols, except the scatter and bonus symbols, to help and form winning combinations. The main scatter symbol is the slot’s logo. 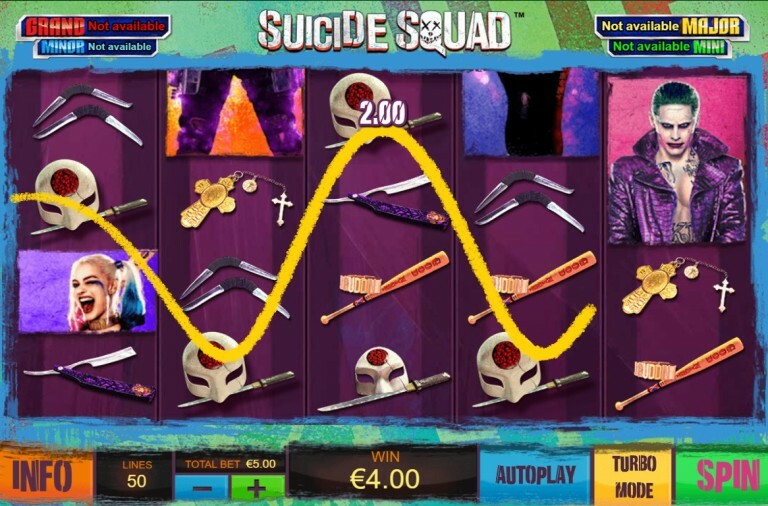 Mummy Respin – Landing the Mummy symbol on any reel results in free respins with the wild frozen in place. 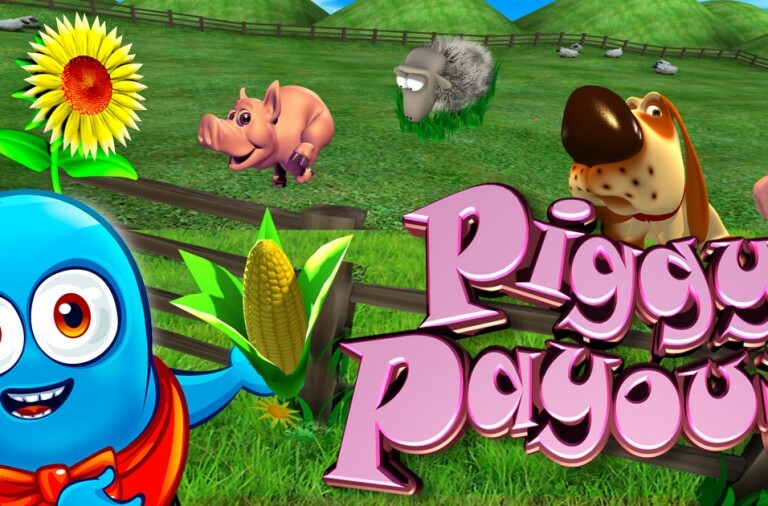 The remaining features are the free spins and bonus game. Once activated you can trigger the free spins by landing the special symbol. You will win five normal spins and a Super Spin, in the Super Spin any wilds that landed in the previous five spins are added back to the reels. The bonus game is the Mummy Hunt Bonus, in it you move down a corridor picking the path ahead to receive cash prizes. The Mummy has a betting range of £0.25 up to £500 per spin. 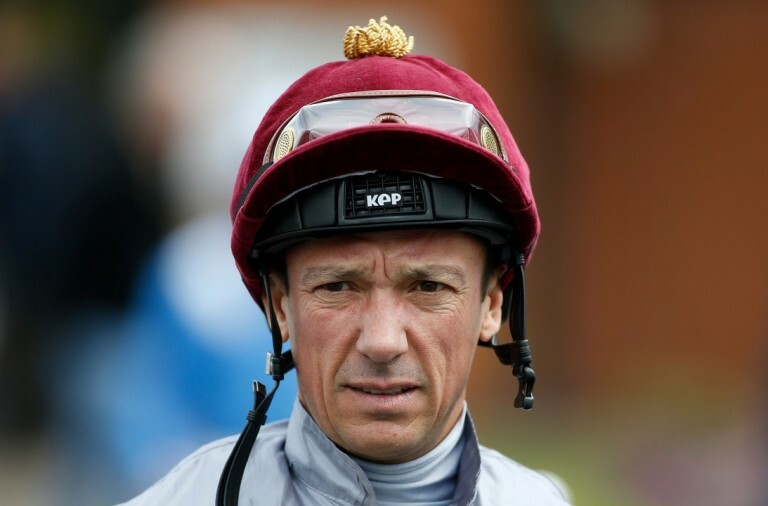 There is a huge 10,000x top payout for landing five Rick O’Connell symbols on a payline. Evelyn Carnahan can payout up to 2,000x while Imhotep and Anck Su Namun can both payout up to 500x. If you liked the film or if you enjoy games with bonus features you are sure to love this slot so give it a try today! It is possible that Rocky Balboa is one of the most memorable film characters of recent times, played by Sylvester Stallone he first appeared in 1976 and featured in five more films over the following decades. 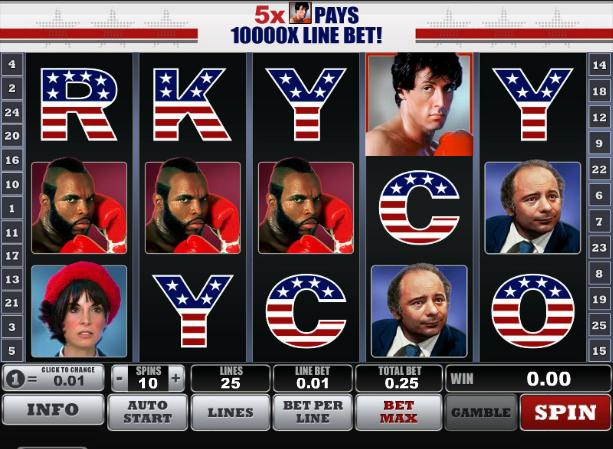 Rocky and his most famous opponents are brought to the reels in this feature packed game to help you win big. Rocky is a 5 reel slot with 3 rows and up to 25 paylines. The reels are in a simple boarder but all of the symbols relate to the theme. The high value symbols include the characters Paulie, Ivan Drago, Adrian, Clubber Lang and Apollo Creed, while the lower value symbols are the letters R, O, C, K and Y decorated with the Stars and Stripes. Rocky himself is the wild symbol, he can substitute for all the other symbols, except the scatter and bonus symbols, to help and form winning combinations. The Italian Stallion logo is the scatter symbol and the bonus symbols feature red and white boxing gloves. If you can land the white boxing glove on the first reel and the red boxing glove on the fifth then the Knockout Bonus game begins. First you need to pick from three of Rocky’s opponents for him to face in a 10-round match. Rocky will always win the match by knockout but he doesn’t win every round. You will receive cash prizes for every round that he wins and after the knockout you win prizes for any unfought rounds. When three or more of the Italian Stallion scatter symbols land on the reels the free spins begin. Landing three, four or five scatter symbols awards 15, 20 or 25 free spins during which all payouts are doubled. 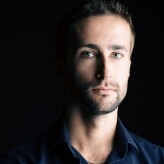 Best of all, you can win more free spins indefinitely by landing more scatters. 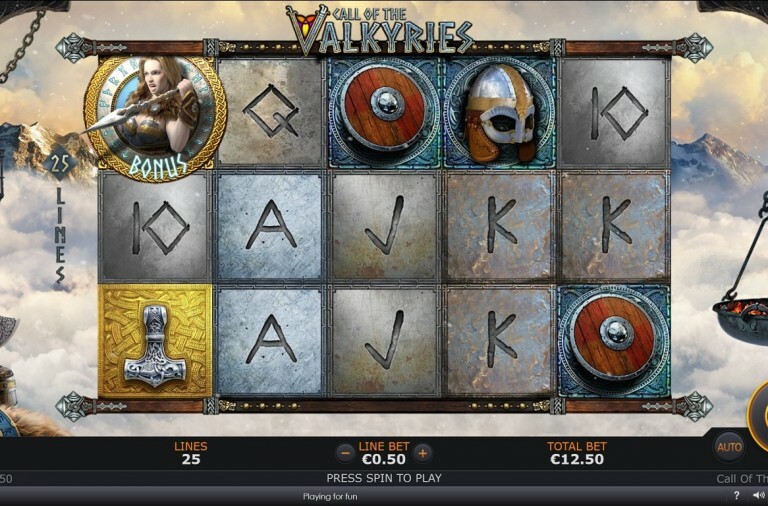 As an added bonus, at any point while playing if you can land the letter symbols R, O , C, K and Y land from left to right on the reels then you will win 5x your total bet, even if the letters don’t land across a payline. Rocky has a huge betting range of £0.01 up to £1,250 per spin so both high and low rollers will enjoy it. There is a massive top payout of 10,000x up for grabs if you can land five wilds across a payline. Apollo Creed can payout up to 1,000x, Ivan Drago can payout up to 800x and Clubber Lang can payout up to 500x. Complete with music and clips from the film, all fans of Rocky are sure to love this game.